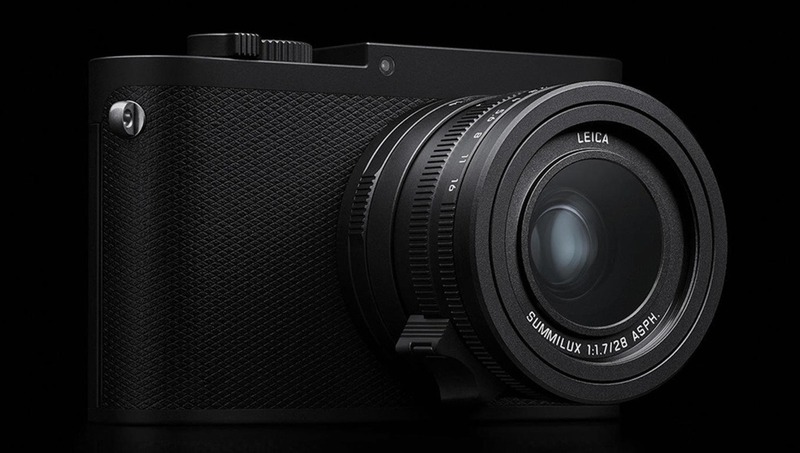 The Newly Announced Leica Q-P: Understated Excellence? As a company, Leica Camera is one of the more reserved brands. They understand their respective market and also understand what kind of cameras appeal to their customer base. 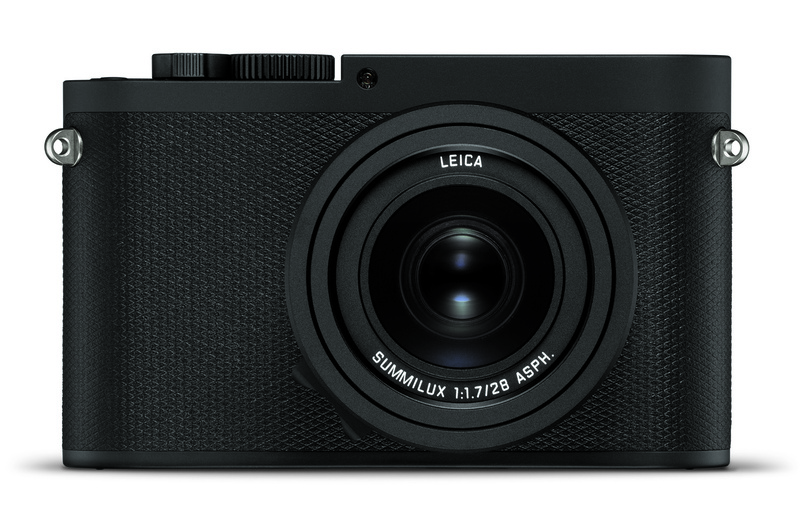 Their latest camera, the Leica Q-P, continues this by offering a high-quality, compact full frame camera in a more discreet body. 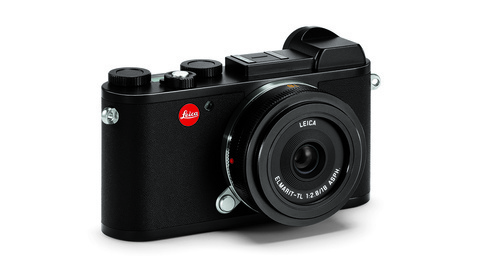 Compared to the previous model the Leica Q, the specifications are identical. The difference between both cameras is that the Q-P is a more discreet and understated design. 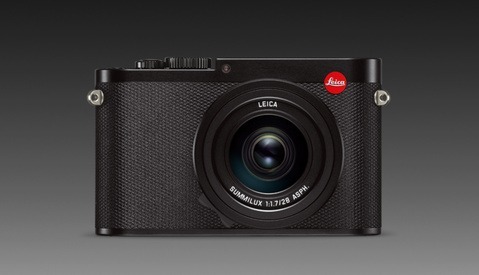 The Leica logo has been removed, and the matte black finish looks very stealthy. This is great for photographers that prefer to remain discreet while shooting but still want the high-quality imagery that Leica cameras produce. The original Q was praised for being a super-compact full frame camera that offered fantastic image quality. The somewhat wide focal length and relatively wide aperture (28mm f/1.7) made it a really versatile option. As you may expect, Leica has rehoused this camera, and I have to say, I love the new look. The glossy finish is gone, and the new understated body looks much better in my opinion. This is great for street photographers and users who don't want to advertise in a really obvious manner that they are shooting with a Leica. The other benefit of this is that if you wish to photograph your subjects in a more discreet fashion, the matte finish will help in that regard. 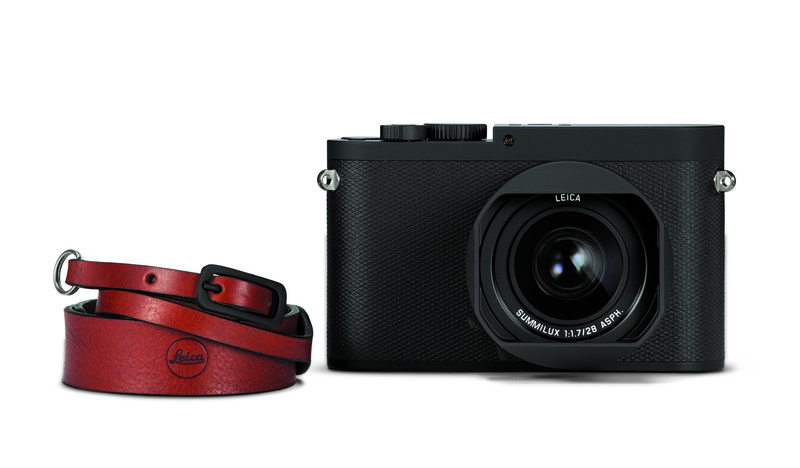 In typical Leica fashion, the camera comes with a relatively hefty price of $4,995; however, it does come with a leather strap. I understand that this is a really niche camera and costs more than many of us may want to pay. Having said that, Leica does have a certain appeal, and this new camera, in my view anyway, is a very good-looking camera. 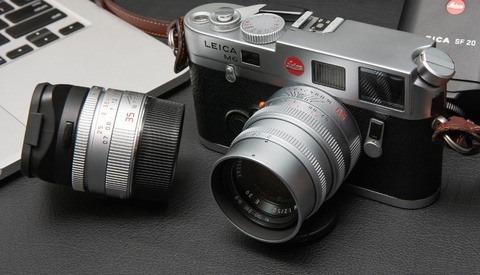 If you're interested in buying the latest Leica camera, you can preorder yours here. This update was huge let-down. Hoping for more with the Q2! At first,I had my doubts about the price, but the leather strap made me change my mind. I'd like to understand the potential customer that buys these sort of cameras, because clearly brands keep releasing them so they must sell. Sony RX1R or Zeiss ZX1 being the others. Personally, if I was to buy a high end full frame camera I'd insist on an interchangeable lens system, the versatility is so much more infinite with very few disadvantages. 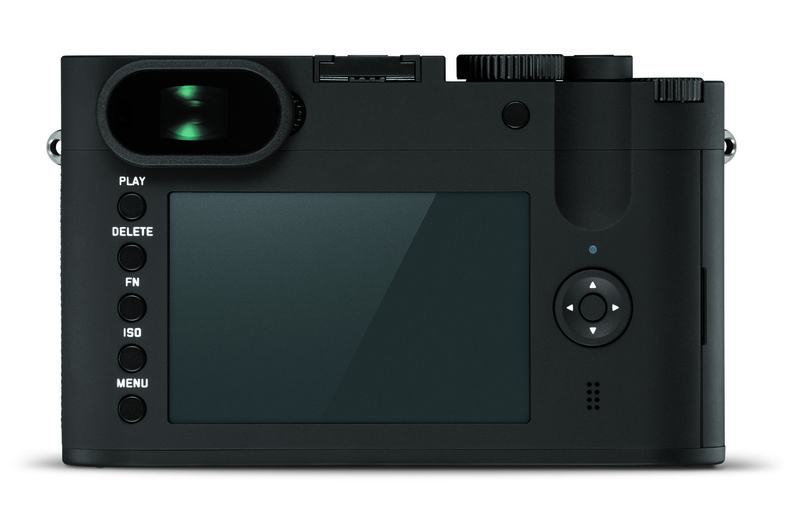 I can see this as a pocketable(ish) second camera, for when you don't need the versatility of an interchangeable lens system and just want to jump in a car and go take some shots. I've used the Fuji x100f in the past that way. Leica Q's are not pocketable by any means. The lens comes out quite a bit. I'd love one either way. Good point, but people who buy Leila’s normally have deep pockets lol! Ok now that was spot on. I don't know I mean it did fit in my coat pocket, well the original Q model which from the looks of it is the same size as the Q-P. Whenever I see Leica release a camera I think to myself, "Wow, if I had a hundred million dollars I might... nope... not even if I had all the money in the world." But like many things in life, why do people purchase $20,000 watches? It tells time, something my phone can do, or a $15 Timex. But there is a market... No comment on who this market is... Although, there is no denying I do like the form factor, and the lenses (on their interchangeable lens cameras) are wonderful and compact, but would I take this camera on a once in a lifetime trip to [doesn't matter, some beautiful place]... no freak'n way. It's a tool, and for my purposes I don't need an overpriced tool that is far less flexible than those offered by other manufacturers. What we need is a Q with a 35mm or 40mm lens, not just some fancified instrument with the same innards. I agree... the 28mm is too wide. While it's not too hard to crop in to get a 35mm-ish frame i'd rather get it through the view finder.